of computer science that will help them to become developers (or better developers). The focus is on practical applications of computer science. Along those lines, Swift, the modern language developed originally at Apple, is used for many examples that are shown in Swift playgrounds. You will find practical discussions of issues as varied as debugging techniques and user-interface design that are essential to know in order to build apps today. 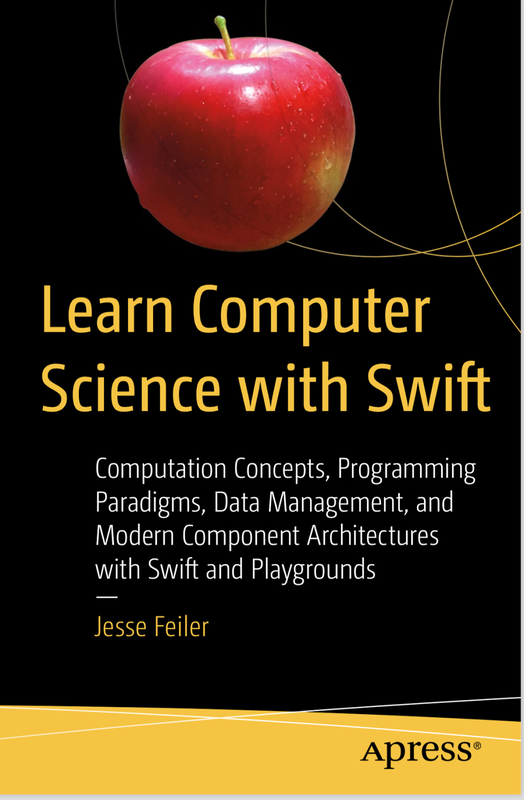 Note that Swift playgrounds are used to demonstrate a number of computer science concepts, but this is not a book solely about Swift. Not all of the language constructs are demonstrated in the book. There is one critical piece of advice I give to people who want to learn how to develop apps, and that is to use them. Download and try to use every app that you possibly can. Read reviews of apps. Talk to people about their experiences. Too often, people jump into trying to write apps without knowing what the state of the art (and of the marketplace) is today. Many people have helped in the development of this book. Carole Jelen of Waterside Productions has once again been instrumental in bringing the book into being. At Apress, Jessica Valiki and Aaron Black have been essential guides and partners in helping to shape the book and its content. 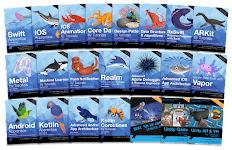 In the course of writing this book, I’ve been lucky enough to be involved in several app development projects that have provided case studies and examples of the process of app development. Thanks are due particularly to Curt Gervich, Maeve Sherry, and Michael Otton at Center for Earth and Environmental Science at State University of New York College at Plattsburgh as well as Sonal Patel-Dame of Plattsburgh High School. You can download playgrounds from the book from the author’s website at champlainarts.com.